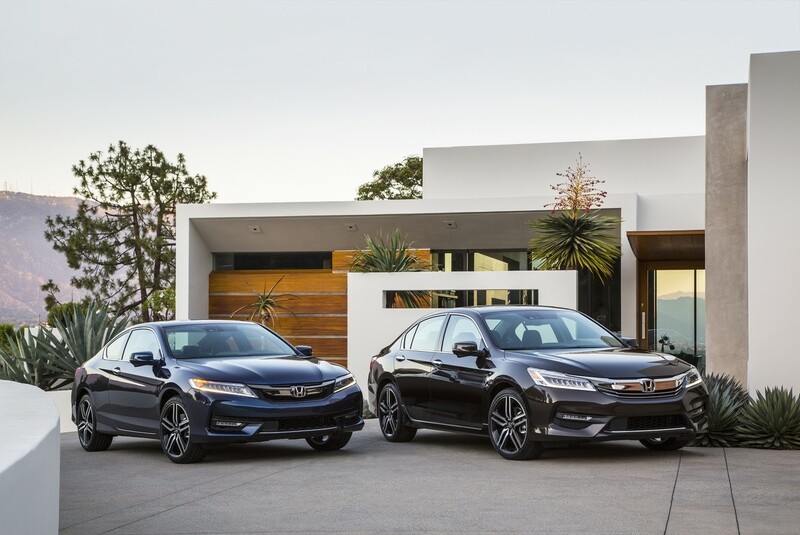 Three Honda models were also named in the 10 most awarded vehicles–The Honda CRV #9, The Honda Civic #2, and the Honda Accord #1. Stop by our dealership and see why! For more Wilde Honda Sarasota News and Events, follow us on Twitter or Like us on Facebook!